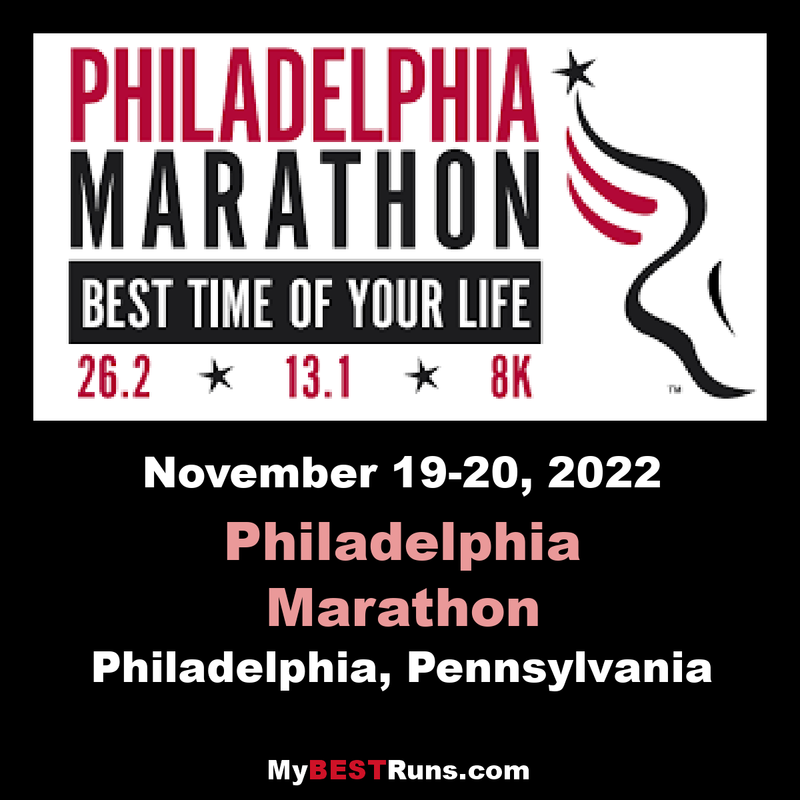 The beginnings of organized marathoning in Philadelphia date back to at least the 1920s when the race occurred on a course from the Philadelphia suburbs into the city. Mainly a suburban event, efforts were largely independent and promoted under various names over the years. 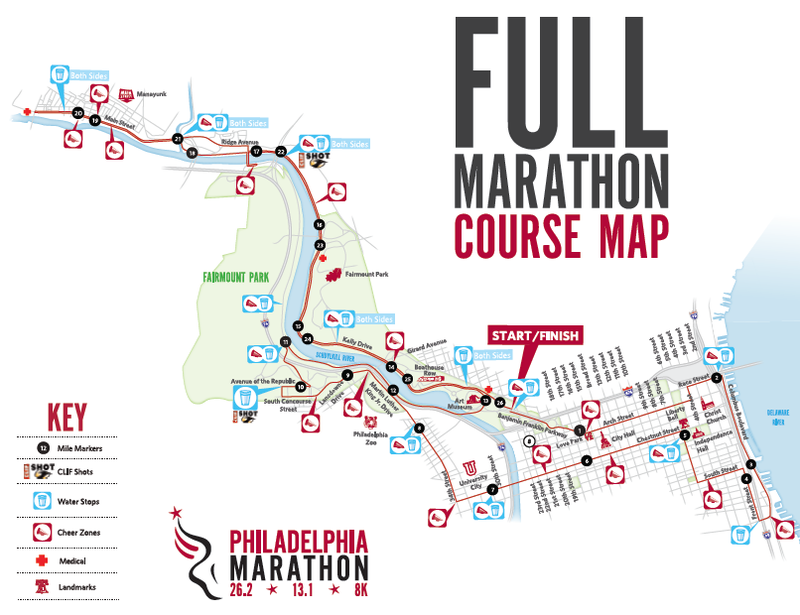 It was not until 1994 that the marathon became a City of Philadelphia-managed race held strictly within city limits. It was then that the AACR Philadelphia Marathon as we know it today was officially established by the City and a group of dedicated runners-physicians at the Rothman Institute. The new city-centered course provided a perfect setting for the many historic and beautiful assets of Philadelphia. 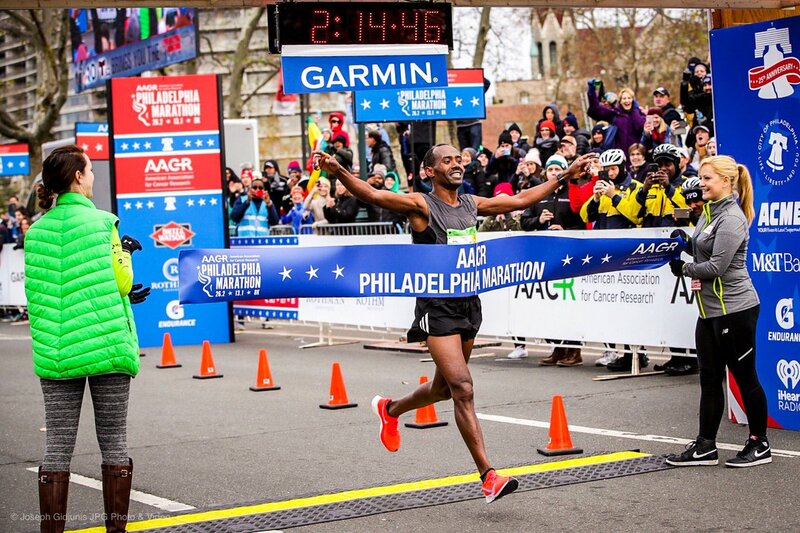 The AACR Philadelphia Marathon started out modestly with a mere 1,500 participants in 1994 and has grown to become one of the top-10 marathons in the nation. Today, the race is flourishing, with nearly 30,000 participants expected to take part in all three races: The Rothman Institute 8K, as well as the Full and Half Marathons. 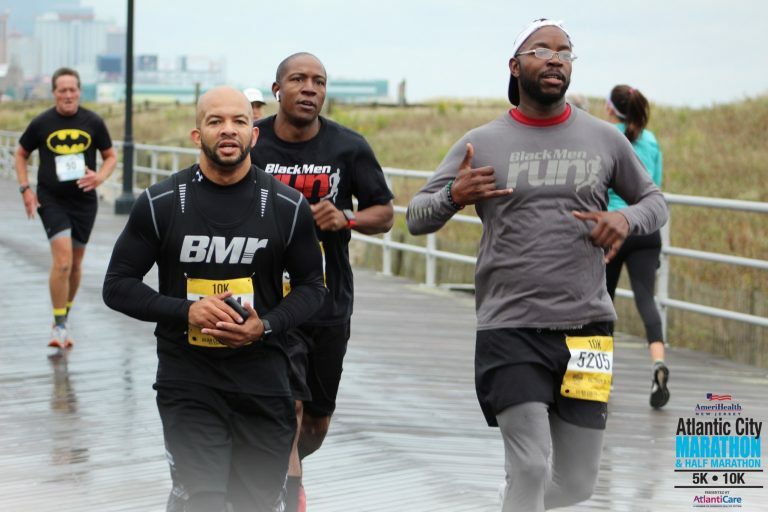 The Marathon remains true to one of its founding goals of promoting health and fitness, adding the Health & Fitness Expo and a noncompetitive Kids Fun Run to the experience. 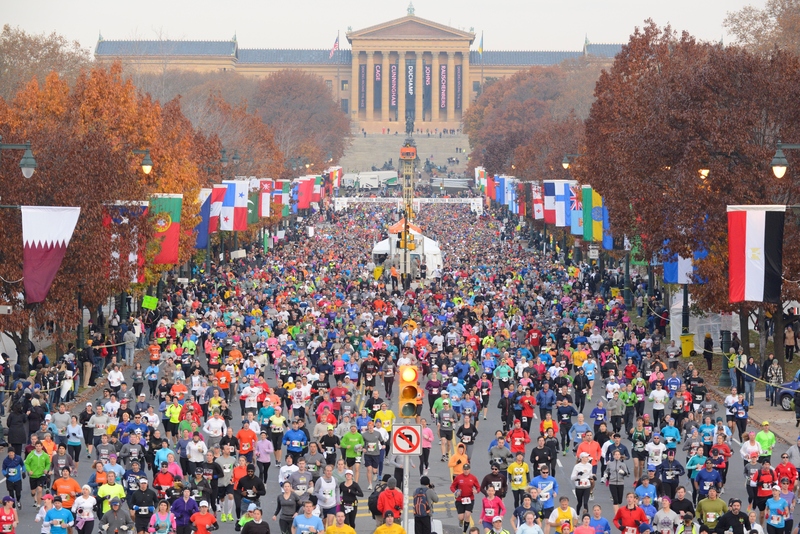 Over the decades, the Marathon has experienced many enhancements, but one thing remains the same: The AACR Philadelphia Marathon is famous for going the distance.